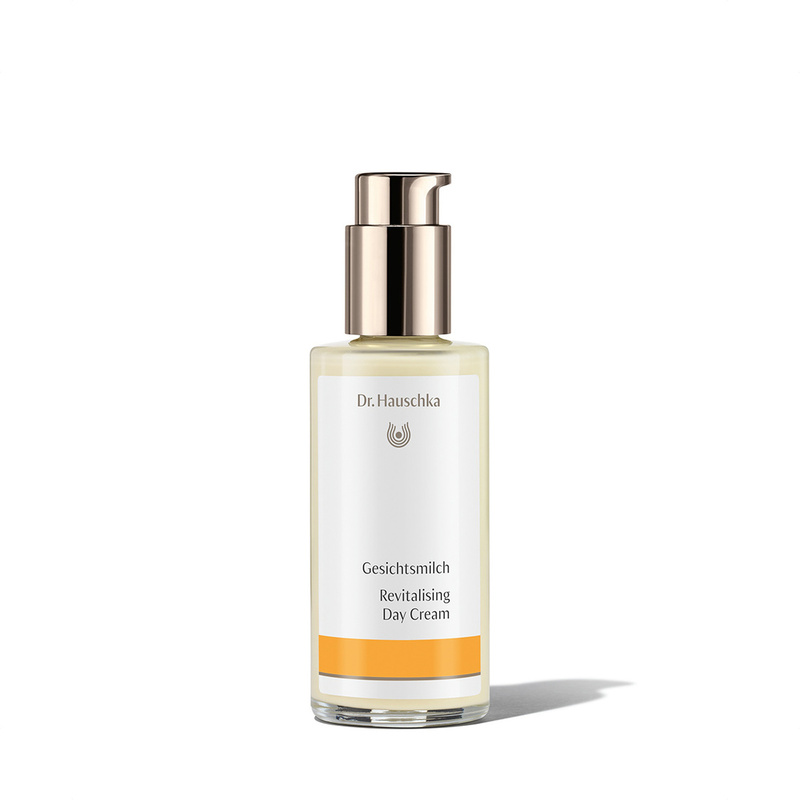 Each morning after cleansing and toning, apply a small amount evenly to the face, neck and décolleté with your fingers. For combination skin, using Revitalising Day Cream together with a few drops of Clarifying Day Oil provides ideal daytime skin care. Simply mix the two products in your hand and apply to the skin, avoiding the eye area. Revitalising Day Cream is perfect as a primer before applying make-up. In the evening, we recommend using Night Serum or Renewing Night Conditioner as a non-oily night time skin care product.